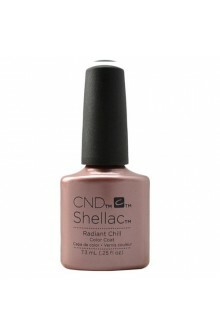 CND® SHELLAC® brand 14+ day nail color has revolutionized the industry and beauty professionals swear. 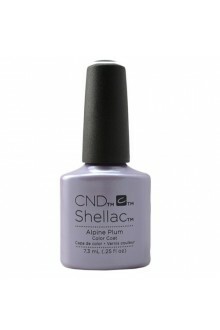 CND® SHELLAC® brand goes on like polish, wears like gel, and can be gently removed in minutes. Common client nail concerns are virtually eliminated with use of the CND® SHELLAC® brand system. Dry time is reduced to zero, and the mirror finish resists chips, nicks, and smudges. Nails are strengthened and enhanced with 14+ days of durable color.